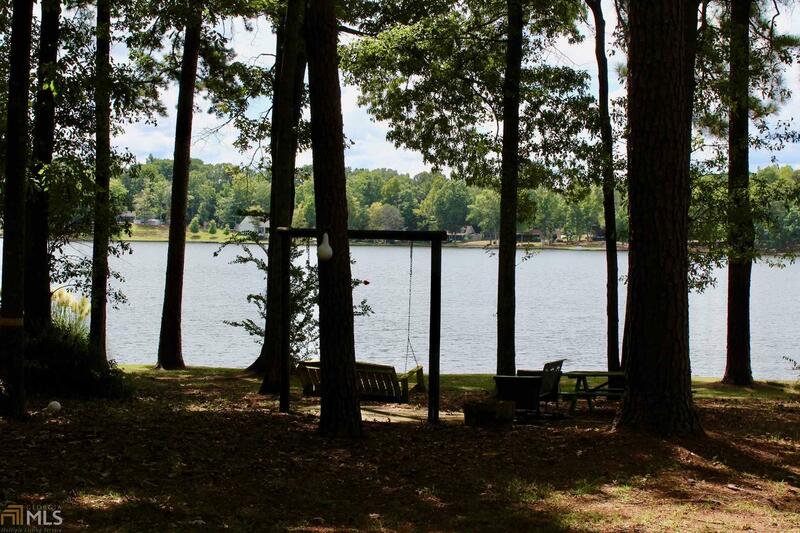 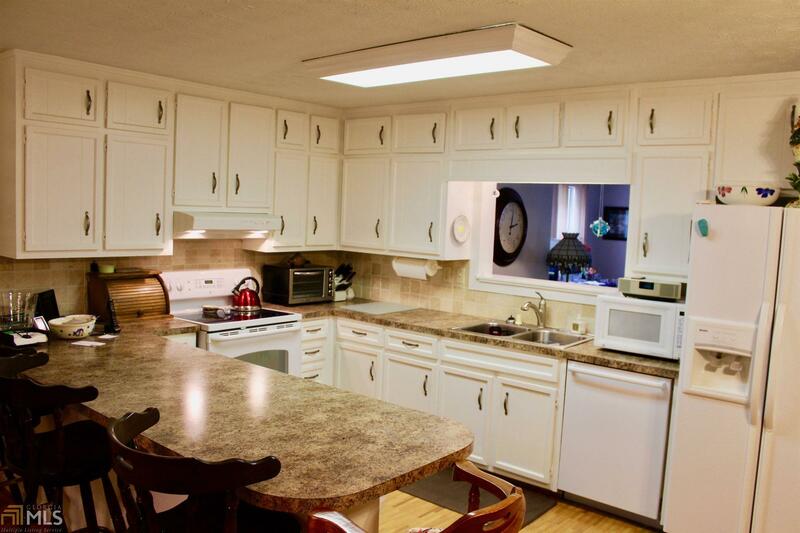 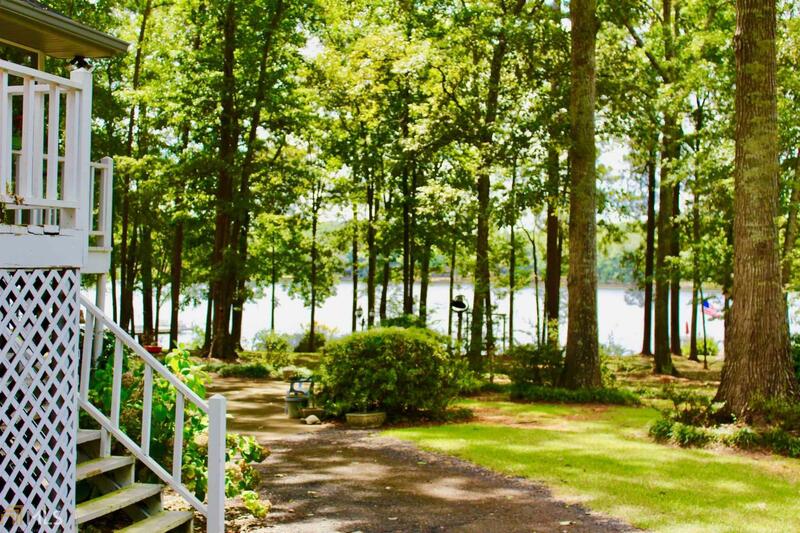 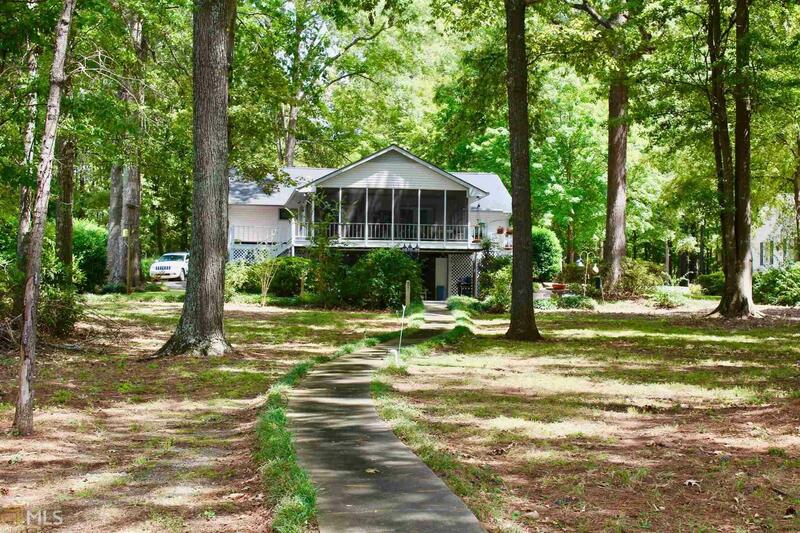 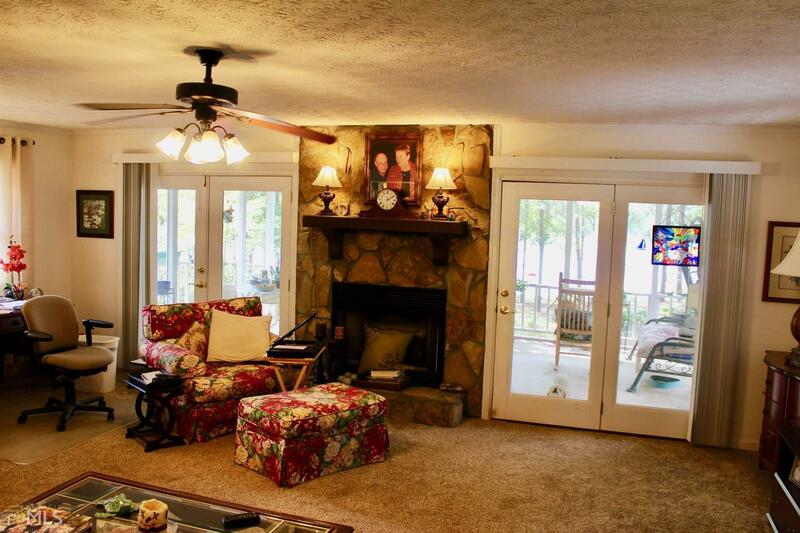 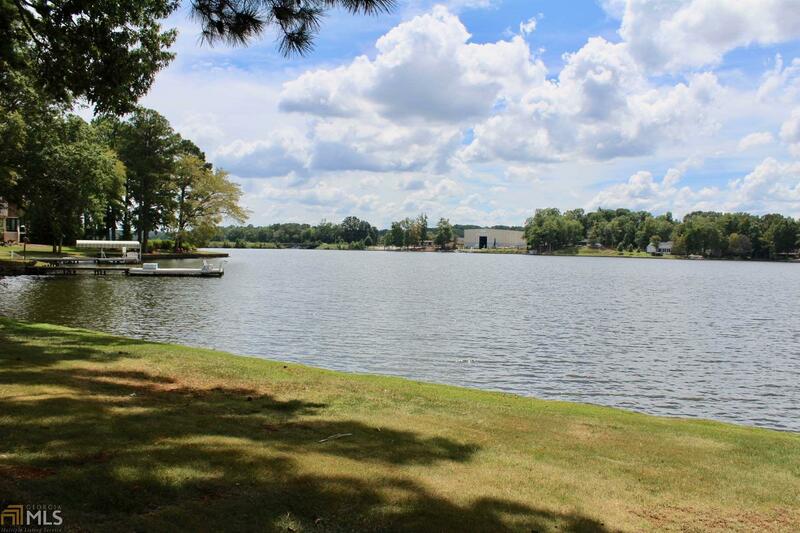 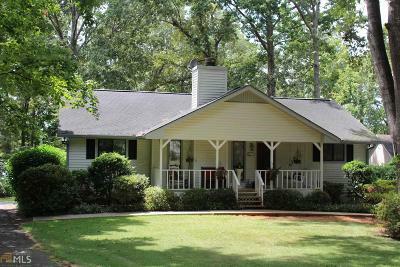 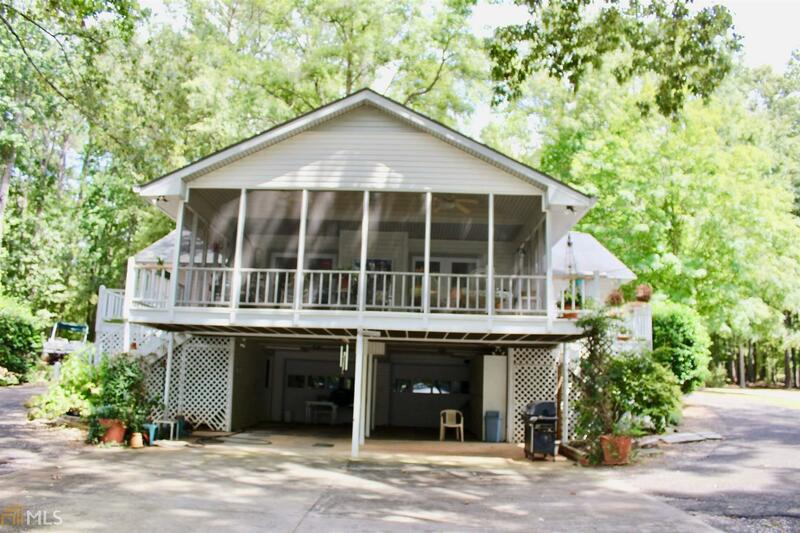 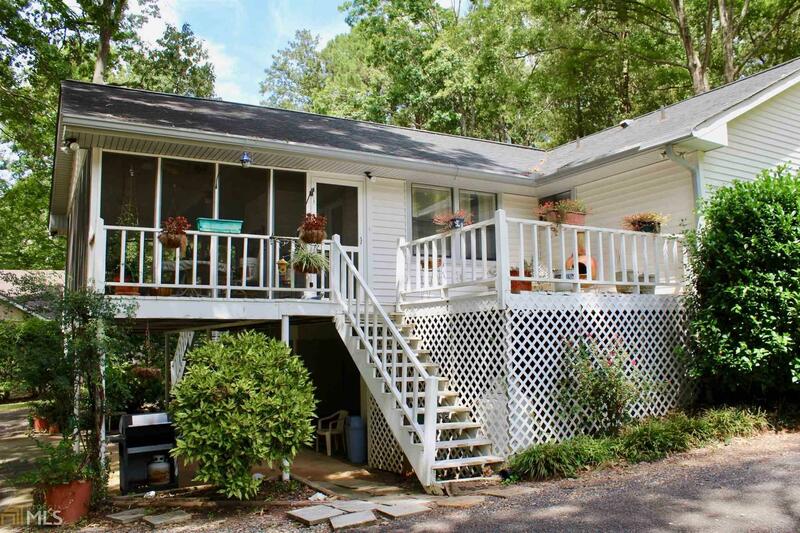 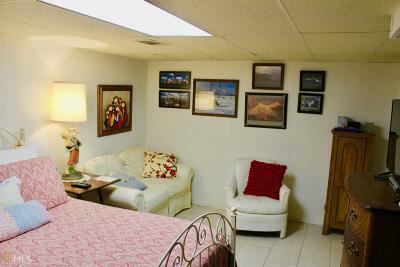 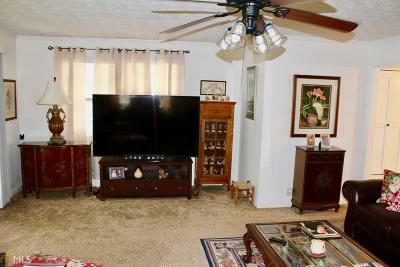 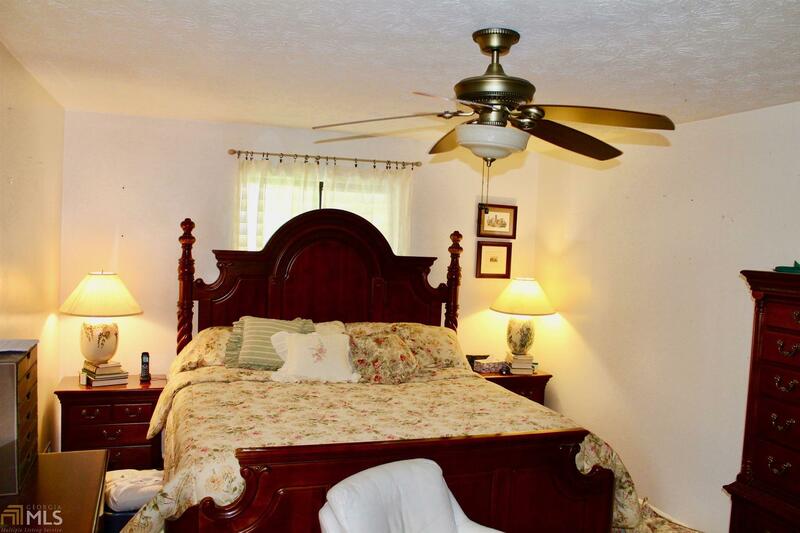 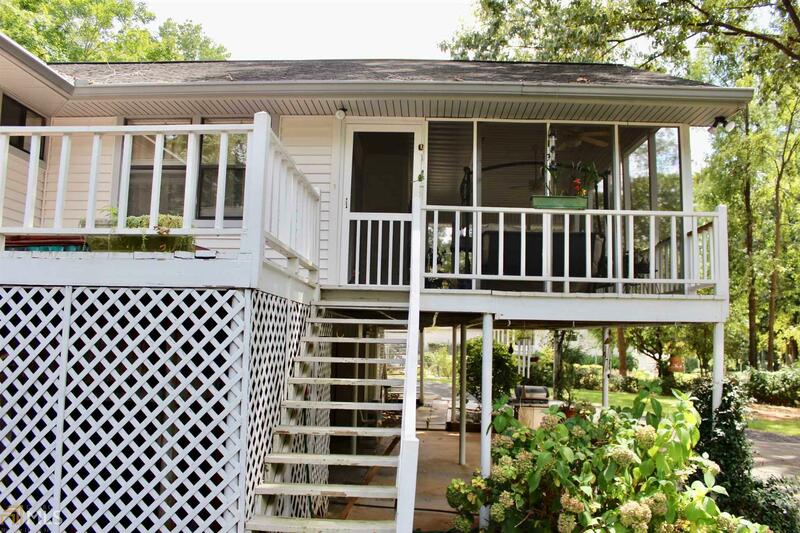 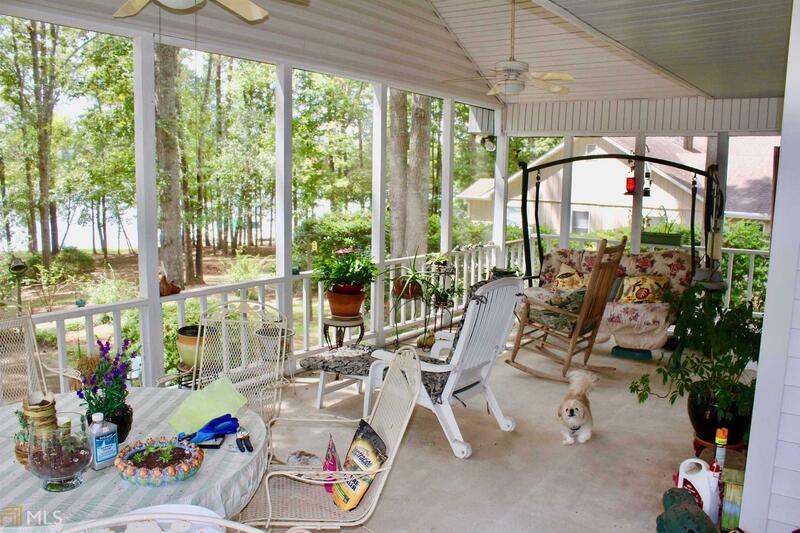 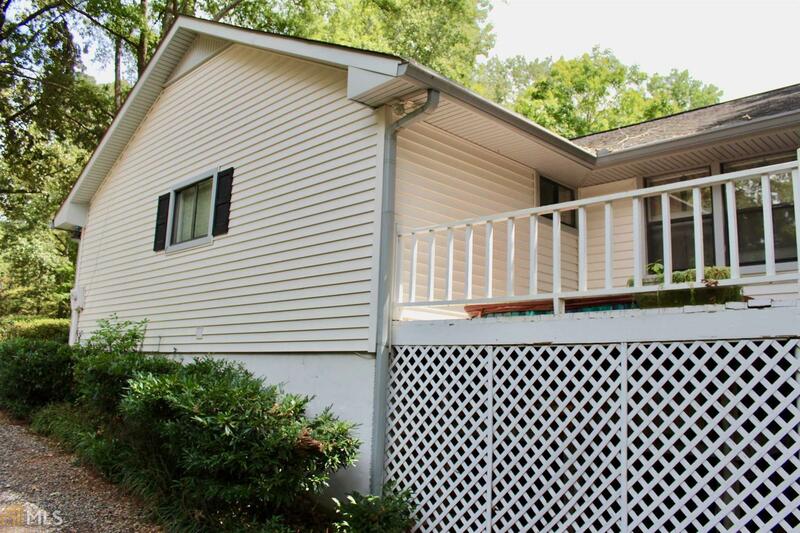 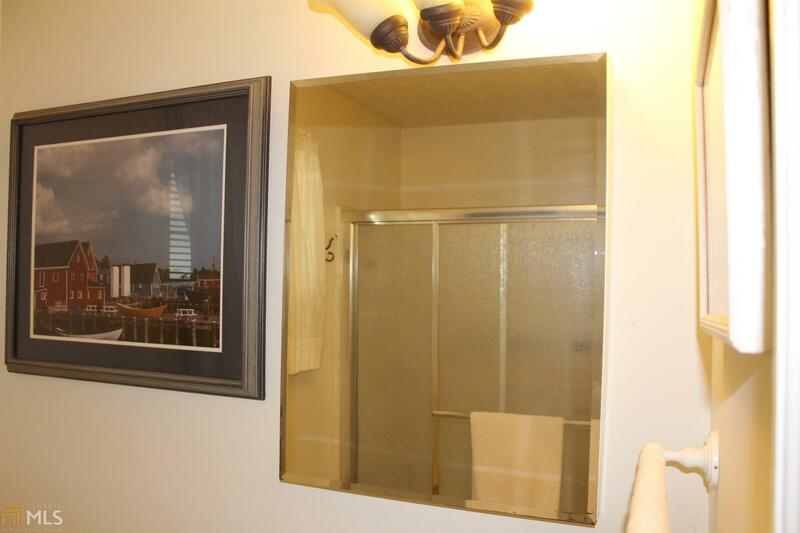 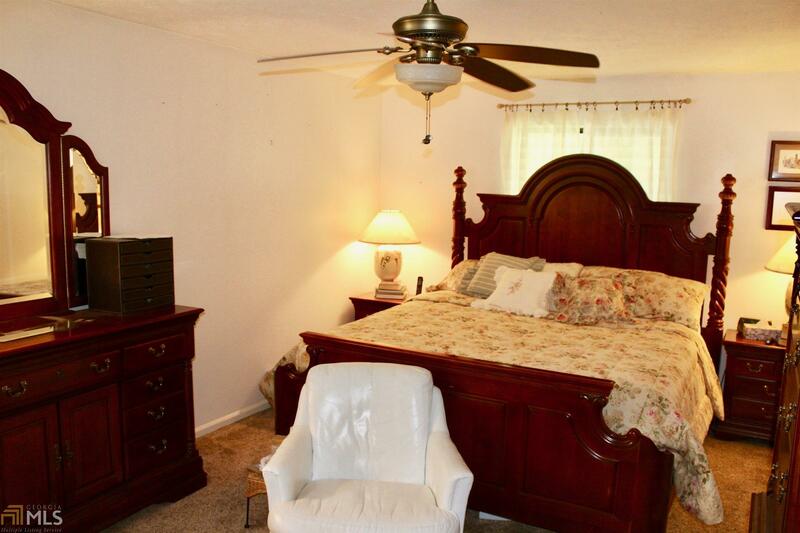 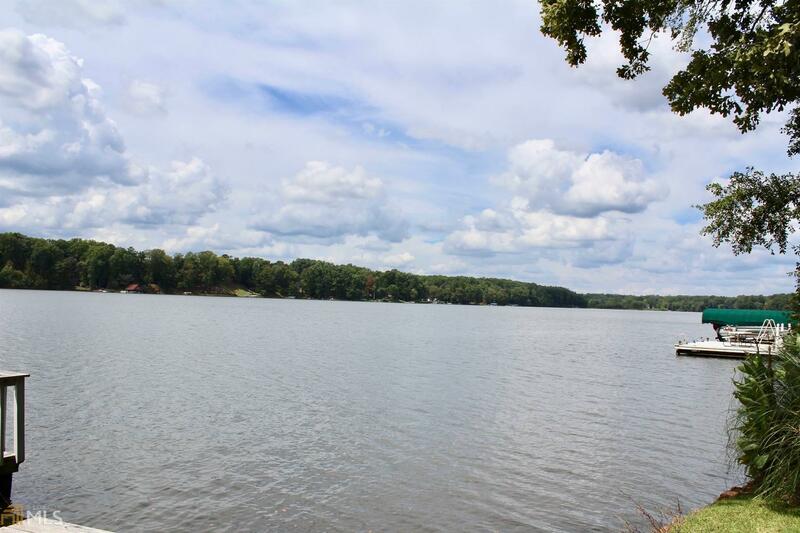 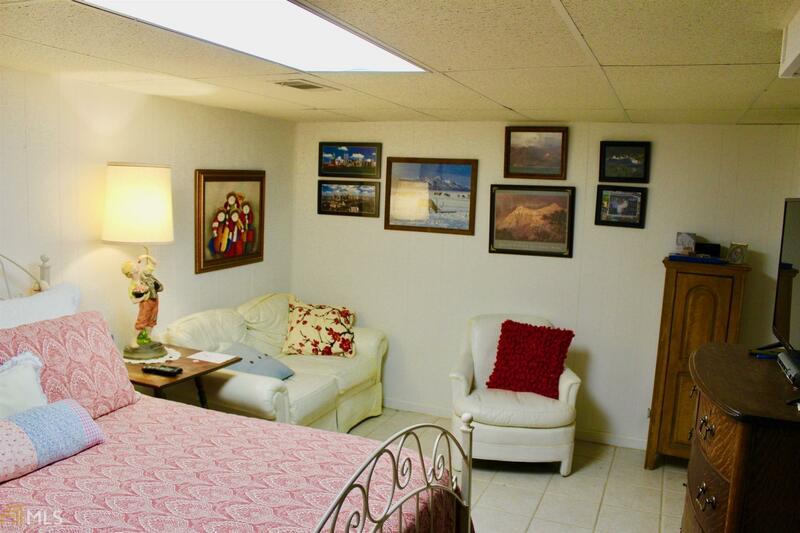 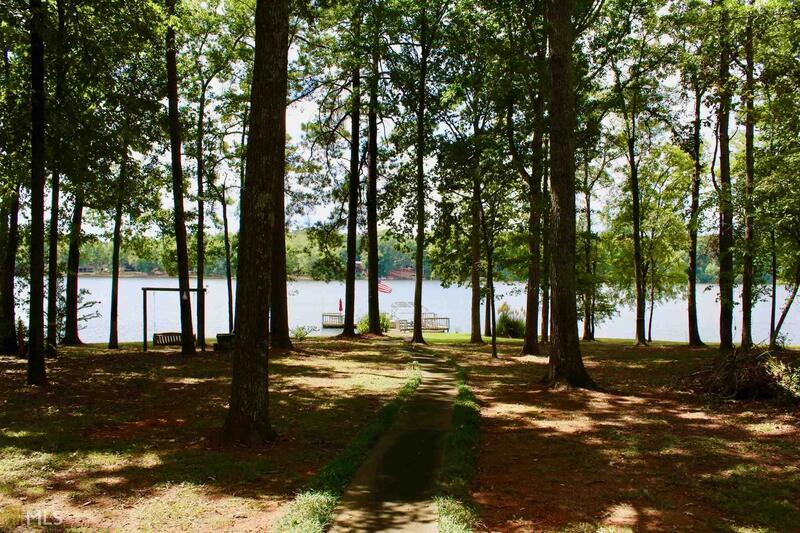 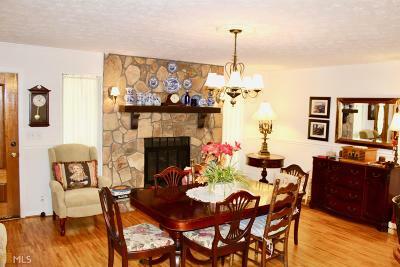 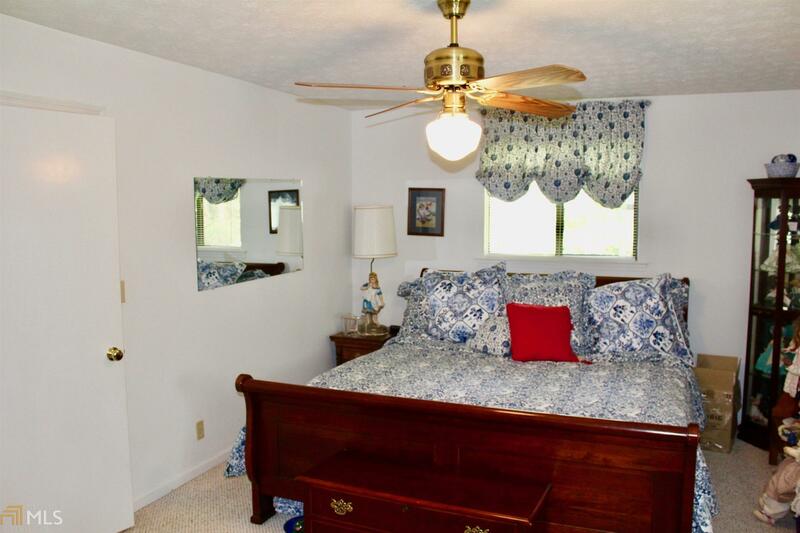 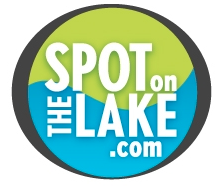 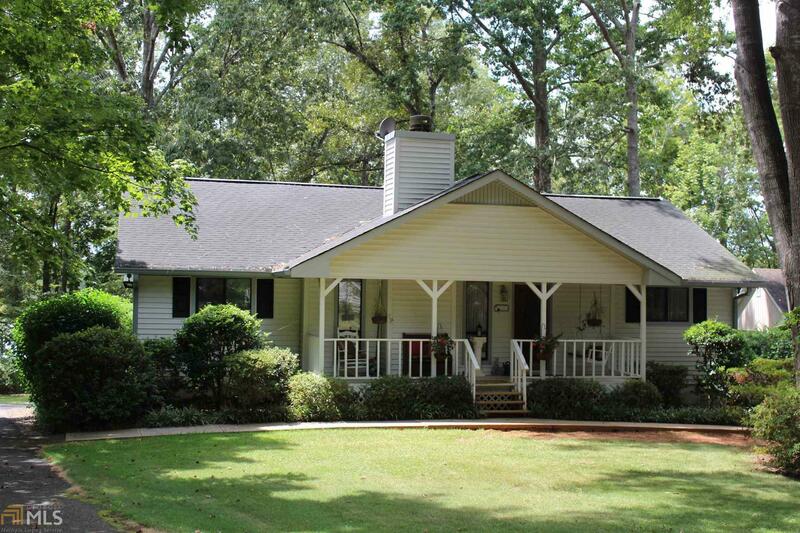 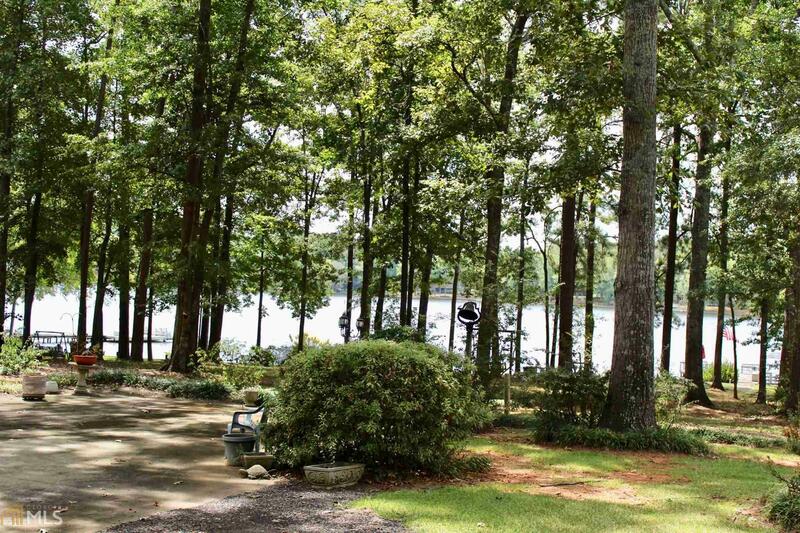 Beautiful lake views, located in Putnam&apos;s Landing. 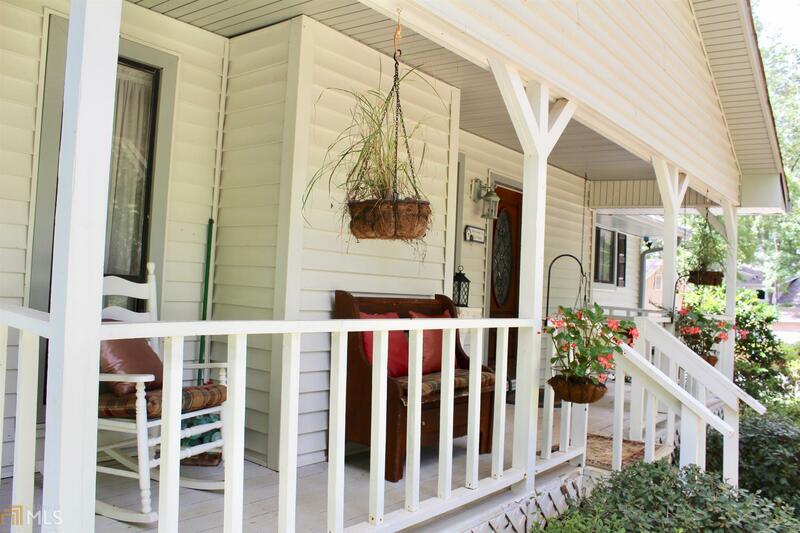 Quiet beautiful neighborhood. 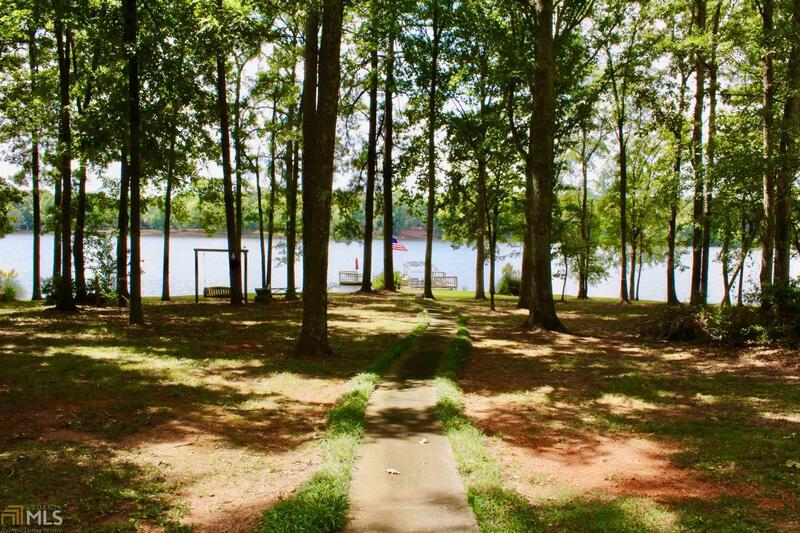 Bring your boat and stay for the views. 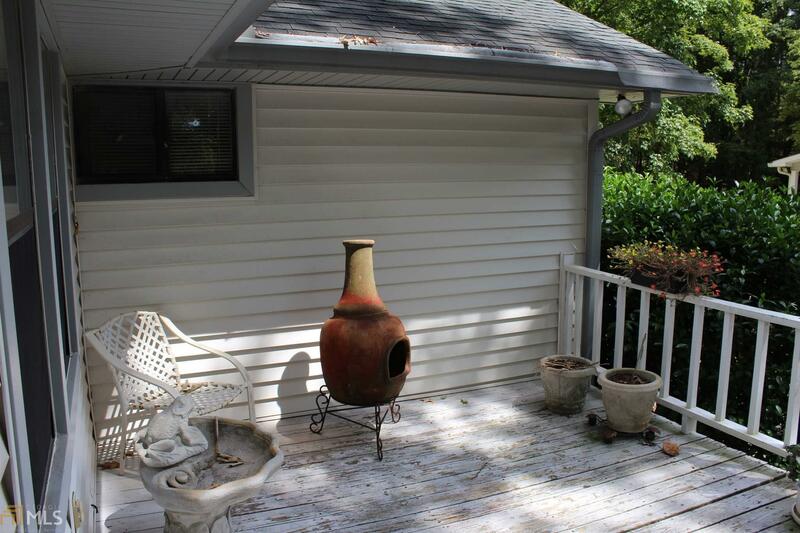 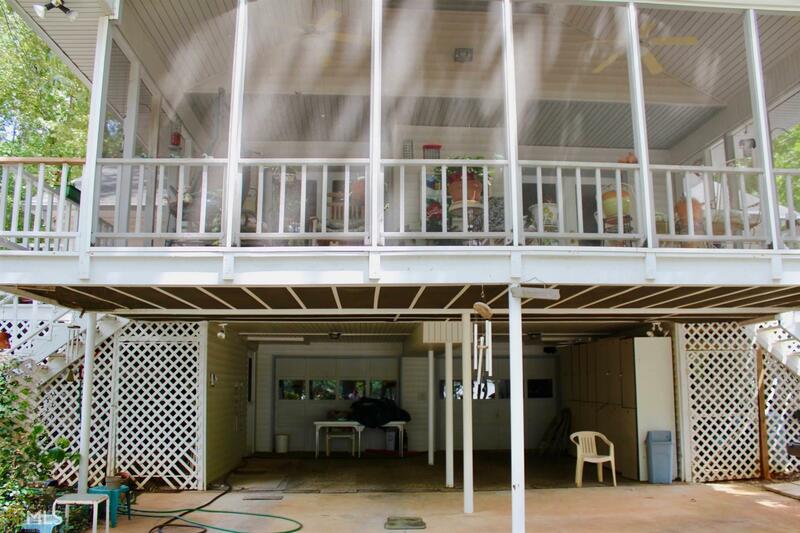 Screened porch and grilling porch. 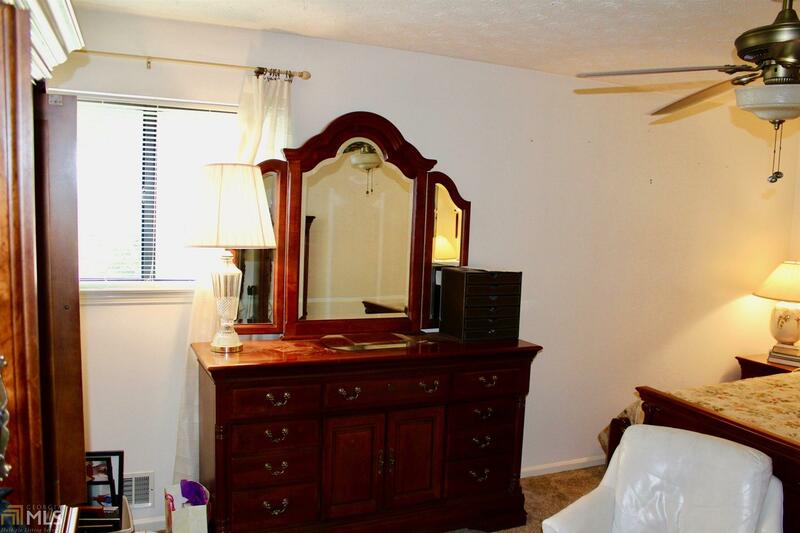 Master on the main. 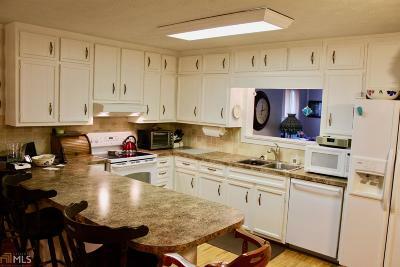 Open kitchen with island. 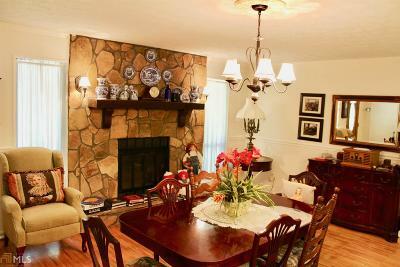 Large rock fireplace. 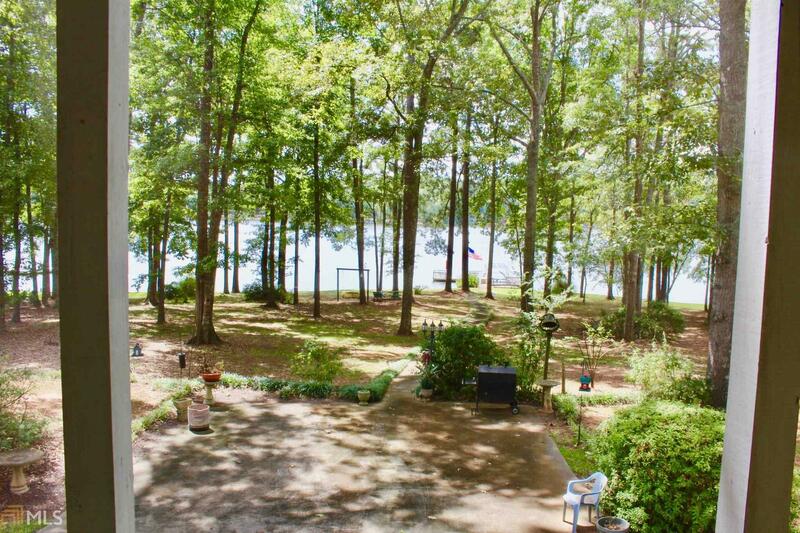 Easy slope to the dock great water frontage. 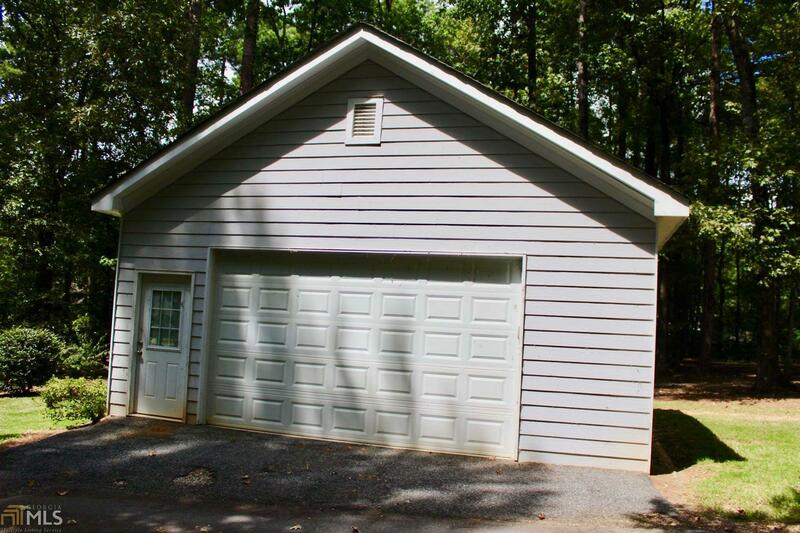 Separate garage to store you water toys. This home is in a quiet neighborhood.